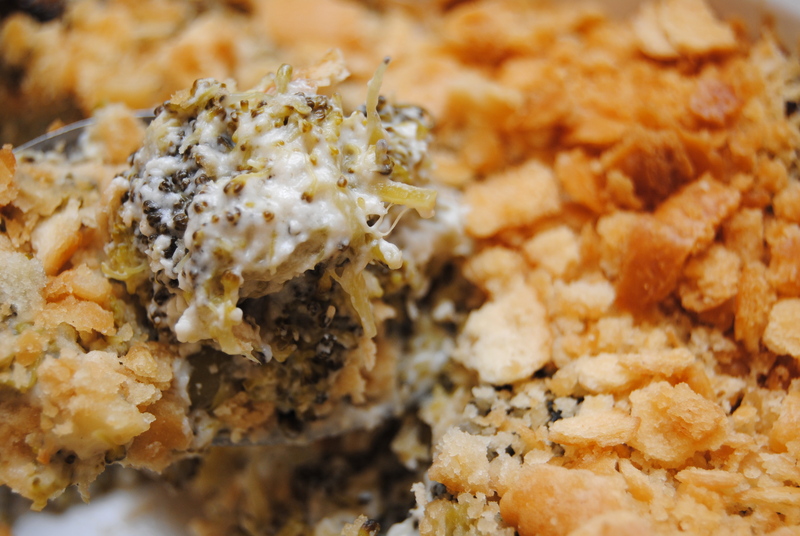 This is my grandma’s sweet potato casserole. I’ve been eating it for as long as I can remember. 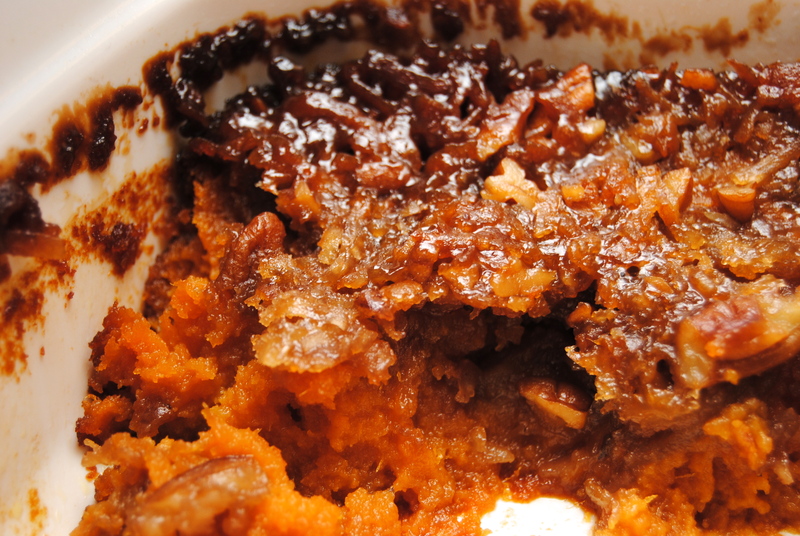 It is by far, the best sweet potato dish I’ve ever eaten… and I recognize it’s hard to be objective about grandma’s recipes – but for real, this is great! 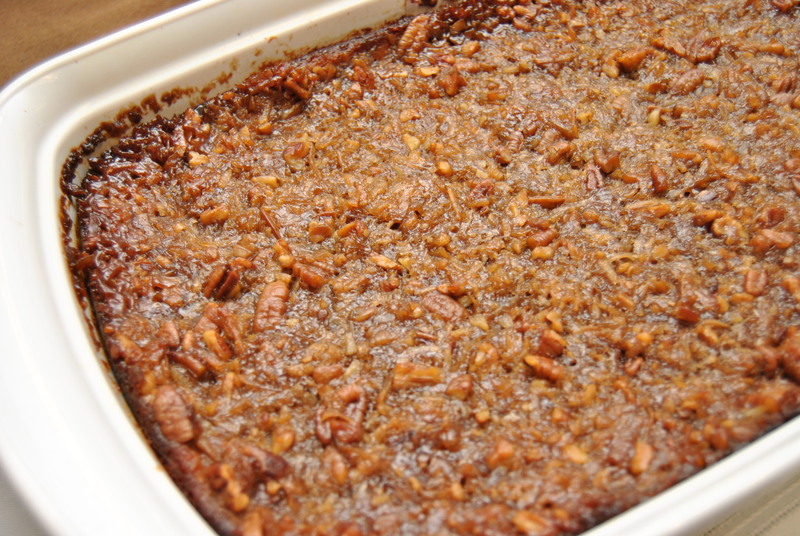 I made this a couple of years ago for my Thanksgiving lunch at work and some of the ladies in my office adopted this as their go-to sweet potato recipe. 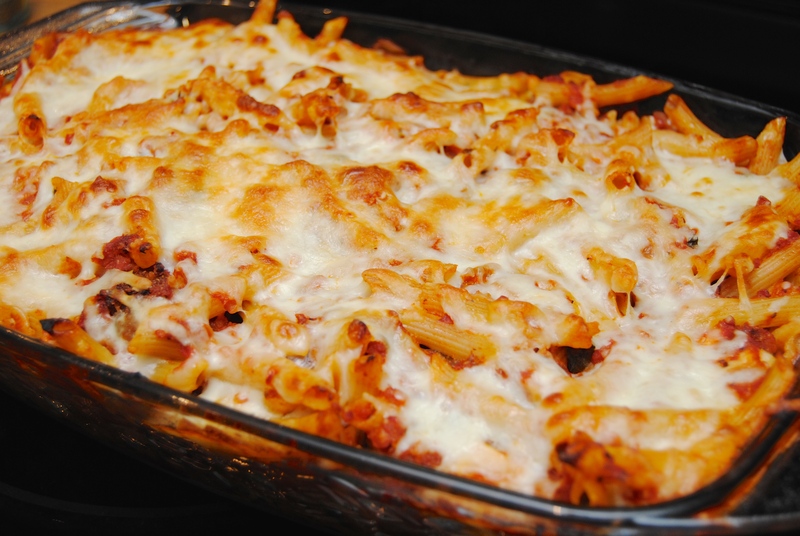 And so now that I can’t make it (with my son’s tree nut allergy), I’m happy that they’ve got this recipe down and I can continue to enjoy one of my favorites. 1.) 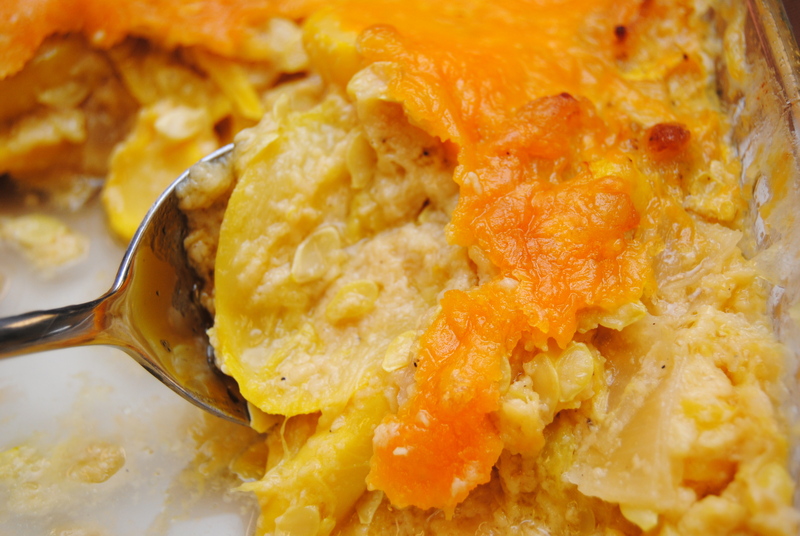 Mash together all ingredients for the sweet potatoes and place in a casserole dish. 2.) 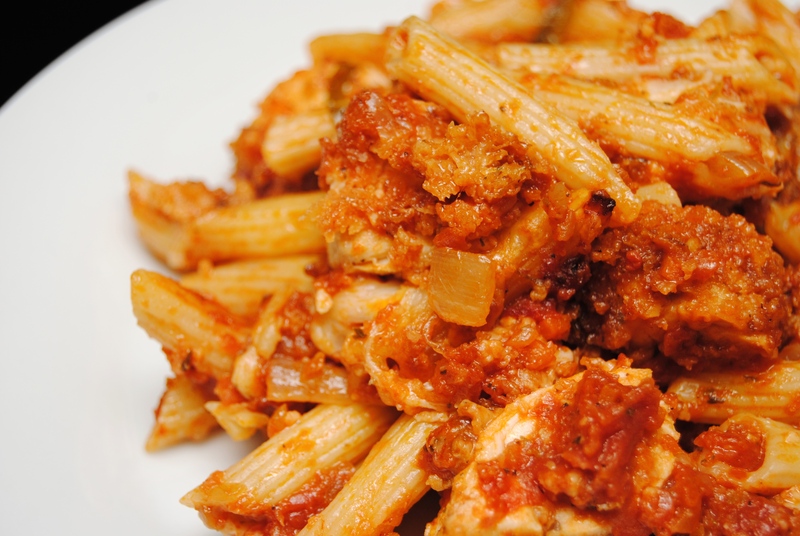 Combine topping ingredients with a fork. Place evenly on top of sweet potatoes. 3.) Bake at 350 degrees for 40 to 45 minutes. 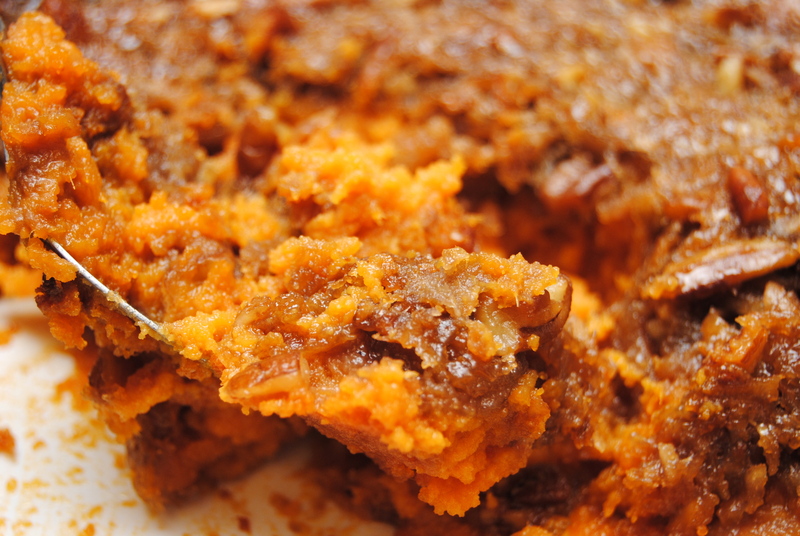 If you’re using fresh sweet potatoes, you may need to add a little more sugar to the sweet potato mixture. You can either bake or boil them. 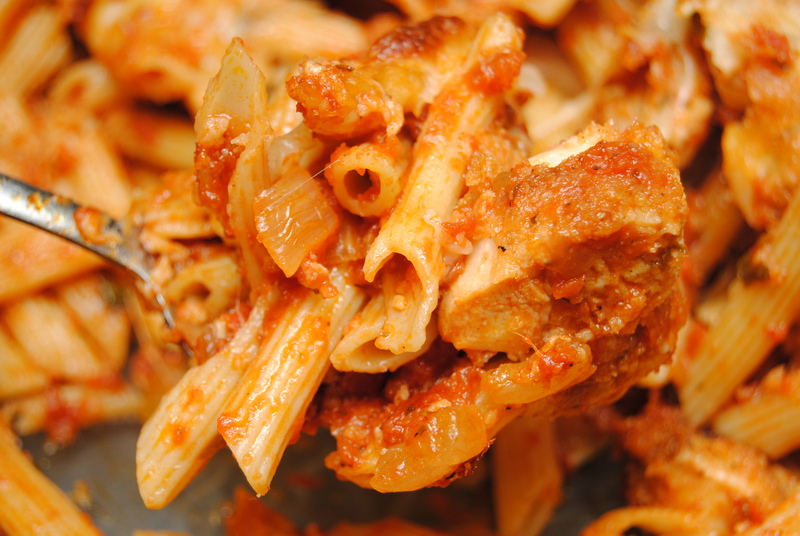 If boiling, peel, cube and then boil until fork-tender. 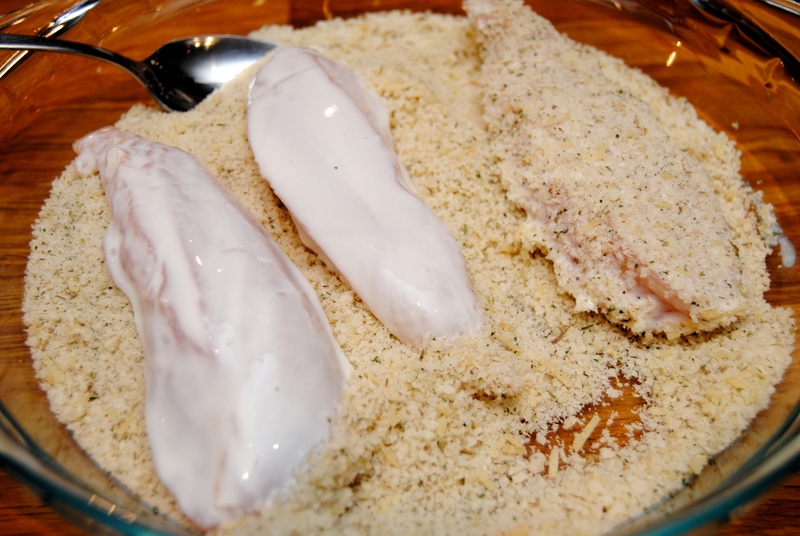 If you bake, bake with skins on then scoop sweet potatoes out of skins. 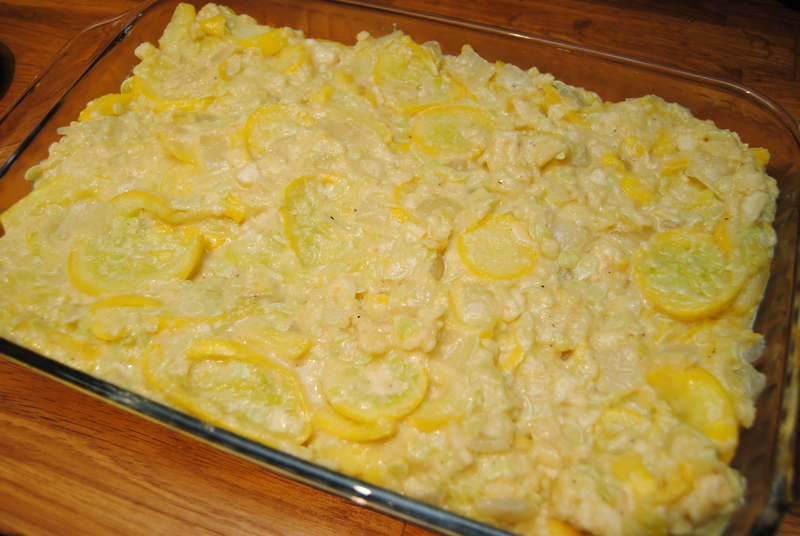 More of the Thanksgiving fare… squash casserole. 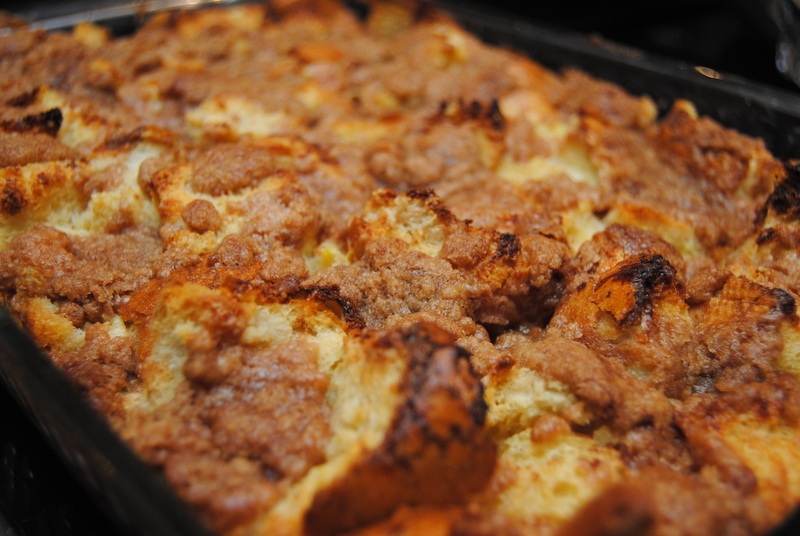 I got this recipe from Blake’s Aunt June and first tried it at a family get-together. 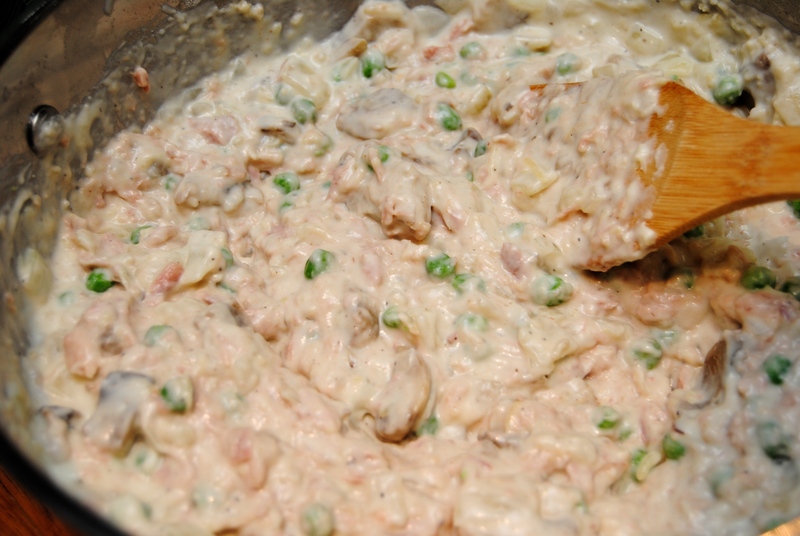 I was impressed by the flavor, the fact that it was not made with cream soup and how easy it is to throw together. It’s made it into my Thanksgiving all-star roster and I make it every year. Enjoy! 1.) 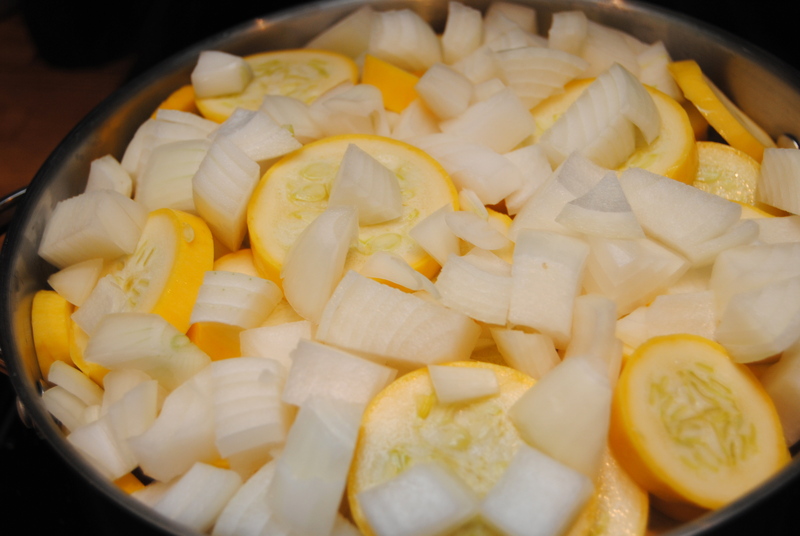 Steam squash and onion for about 10 to 12 minutes (or until fork tender). 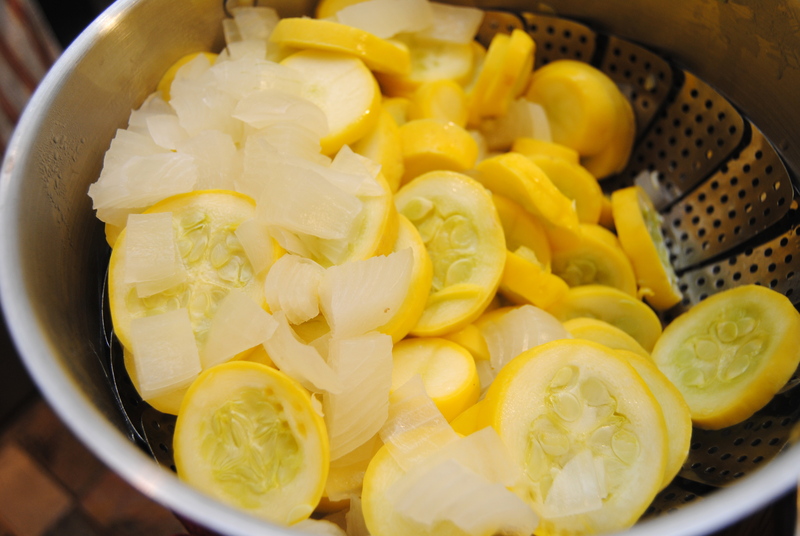 Place squash in a colander to allow all the excess liquid to drain. 2.) 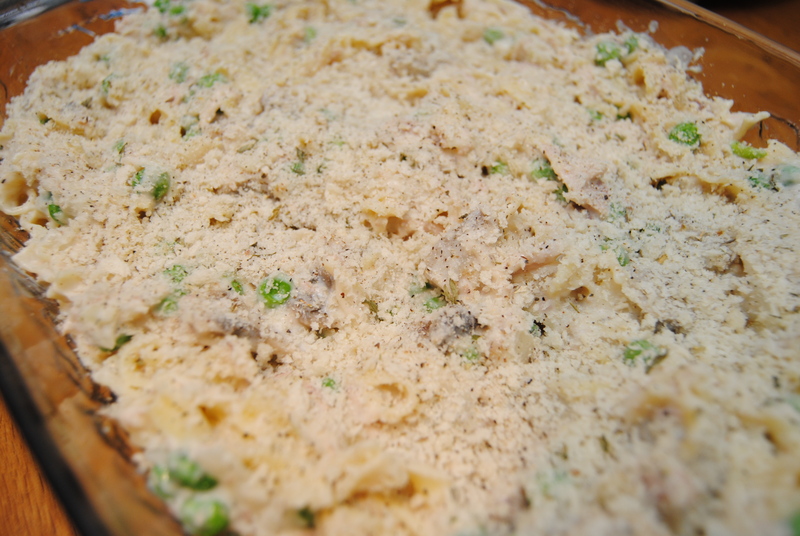 Mix all ingredients (except 1/2 cup of the cheese) in a large mixing bowl. 3.) 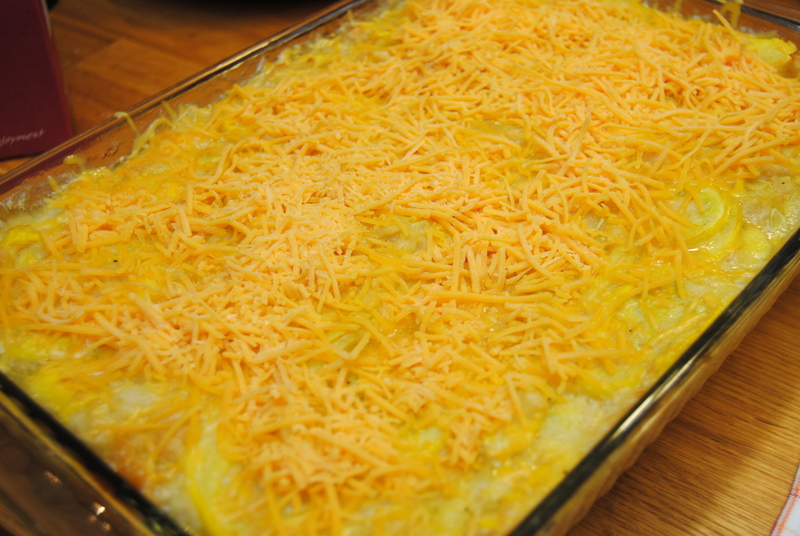 Pour into a greased casserole dish and top with remaining cheese. 4.) 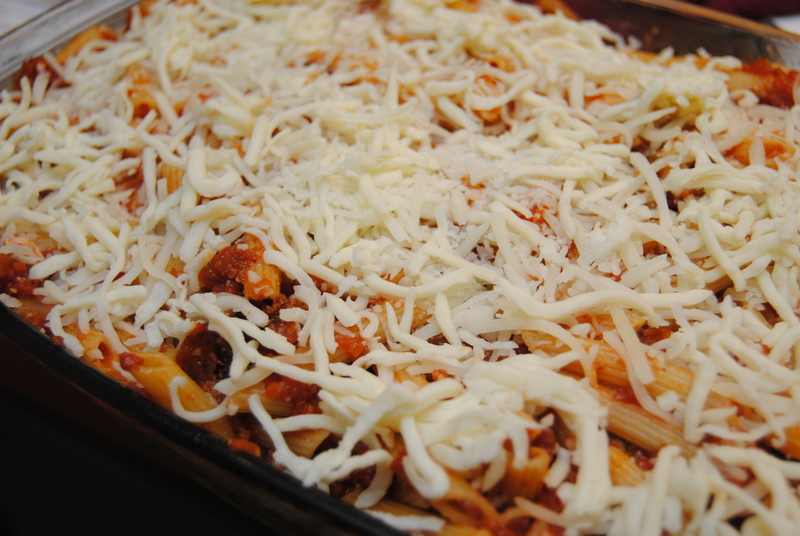 Bake at 350 degrees for 30 minutes (or more if it’s sharing an oven). 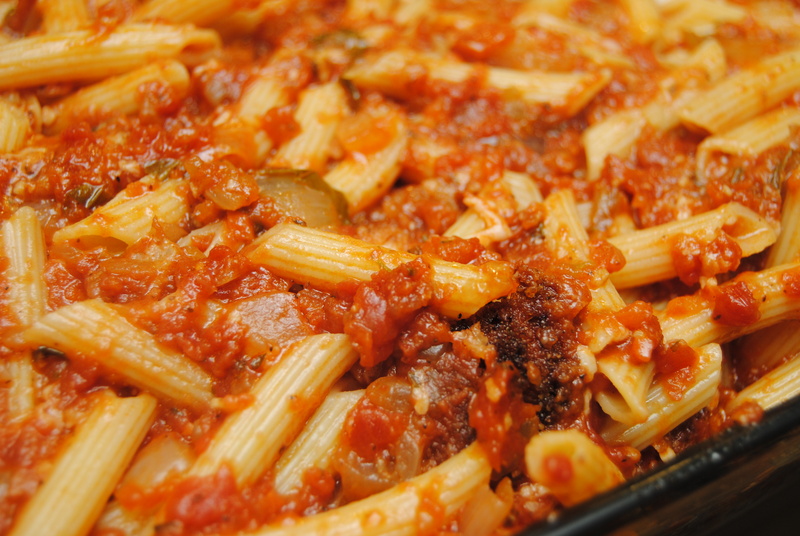 I doubled the recipe in the pictures below. 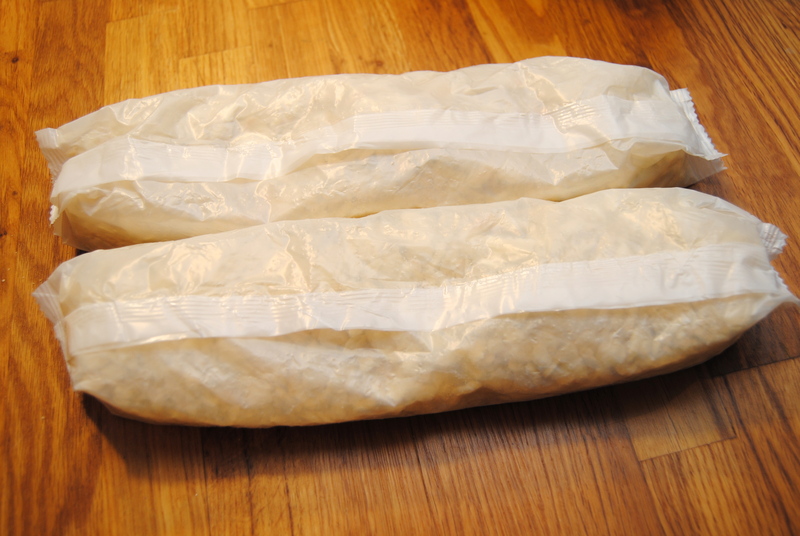 I think it’s easier to crush your crackers in the sleeve – less mess. 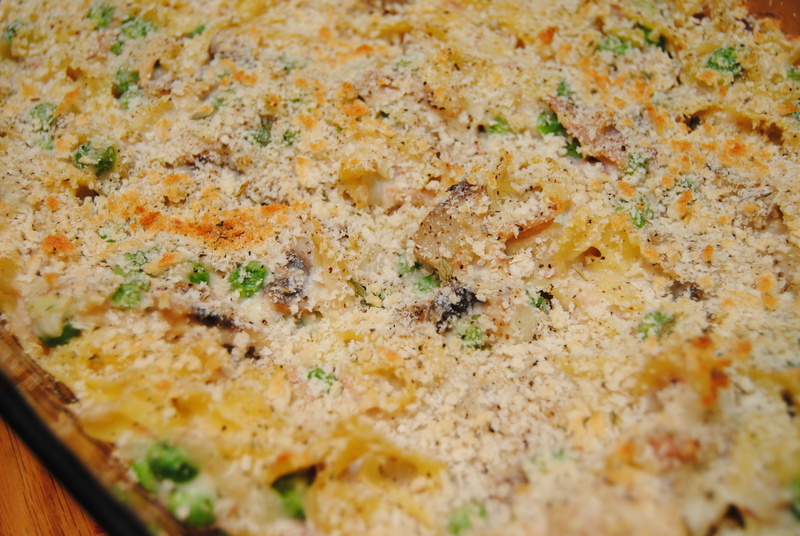 Doubling the recipe it fits nicely in a 9×13″ casserole dish. 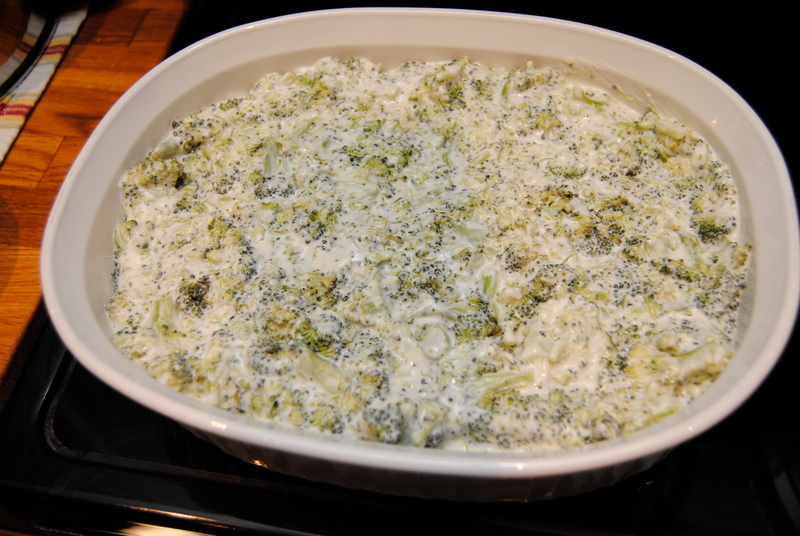 Next up on the Thanksgiving recipe line up… Broccoli Casserole. 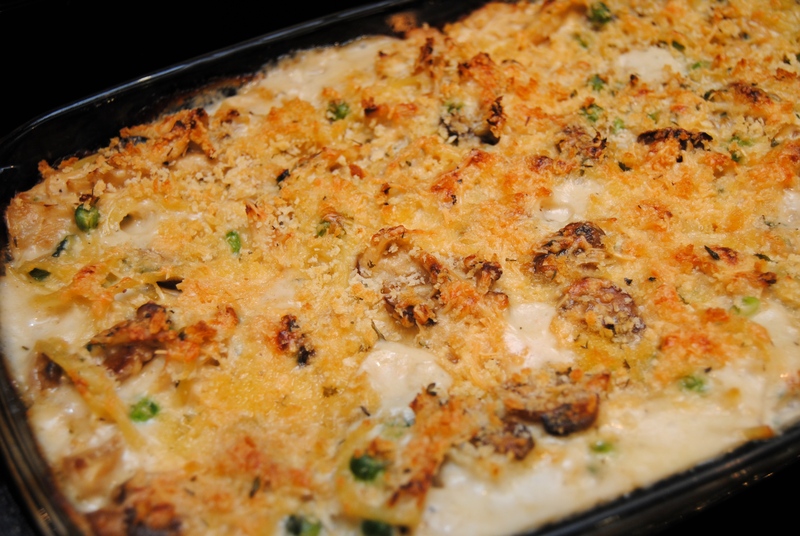 But this one has a little something special – blue cheese. 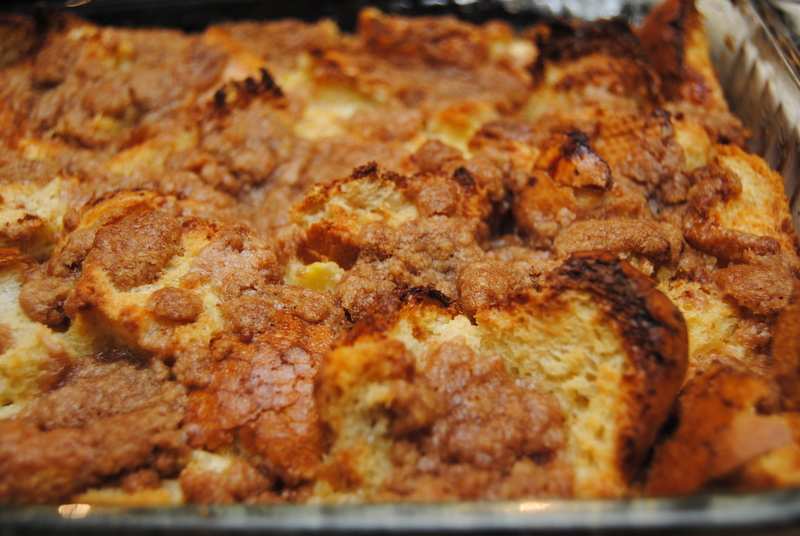 I got this recipe from my aunt and have been making it for years. 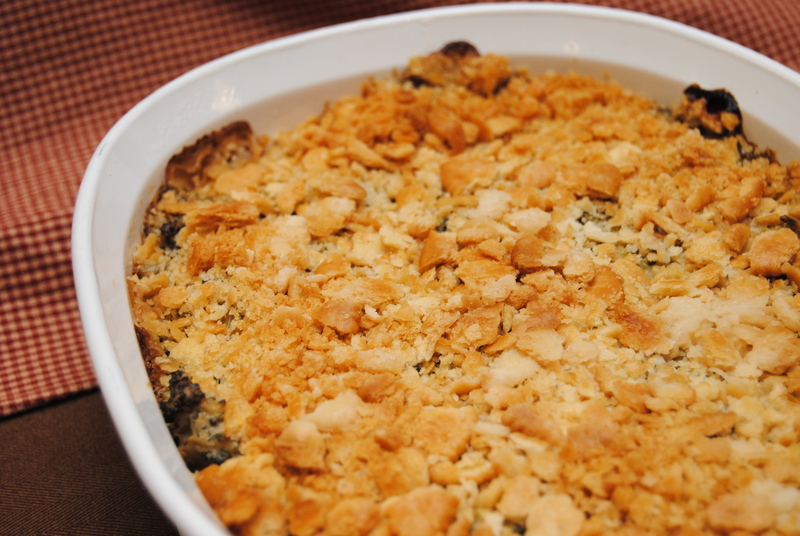 Even before I was a big blue cheese fan, I have loved this casserole! 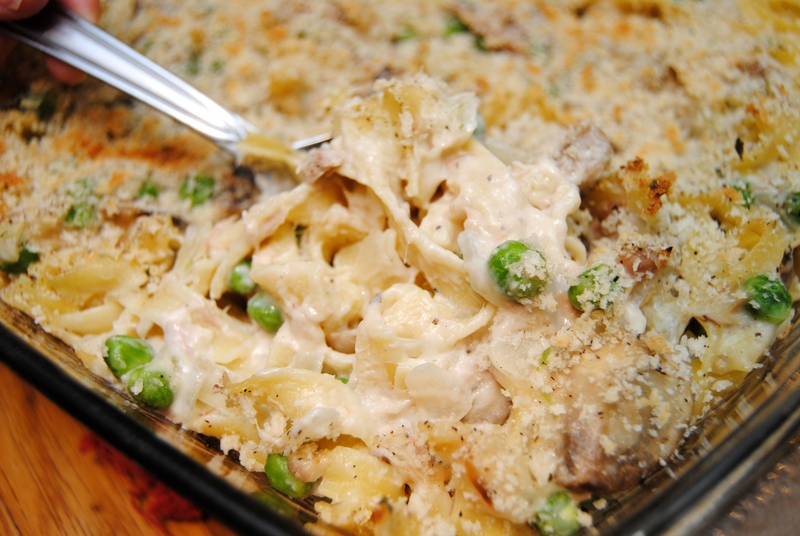 It’s a great from-scratch recipe with no cream soup but a whole lot of flavor. 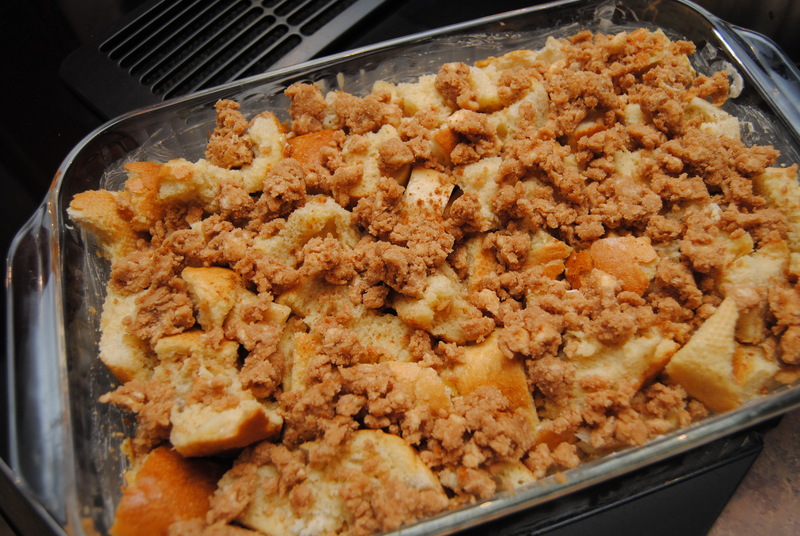 I served this at our office Thanksgiving lunch today and they ate it up! 2.) 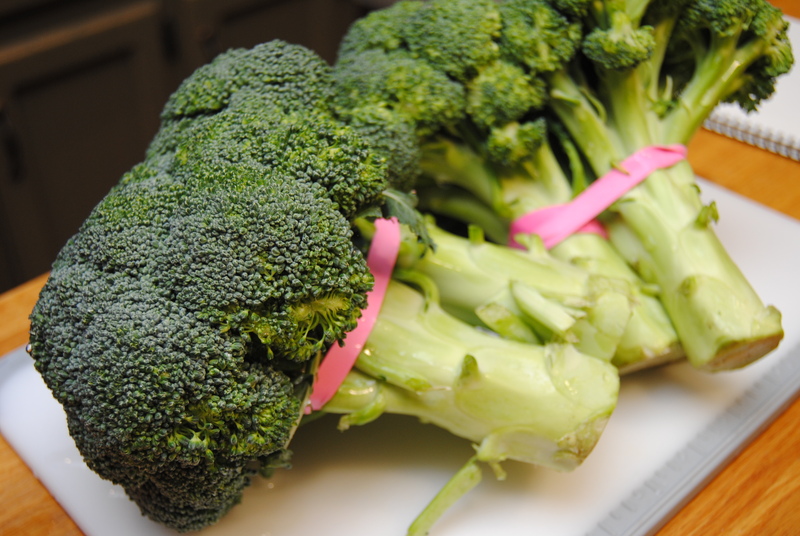 Cut off broccoli florets (cutting large ones in half). 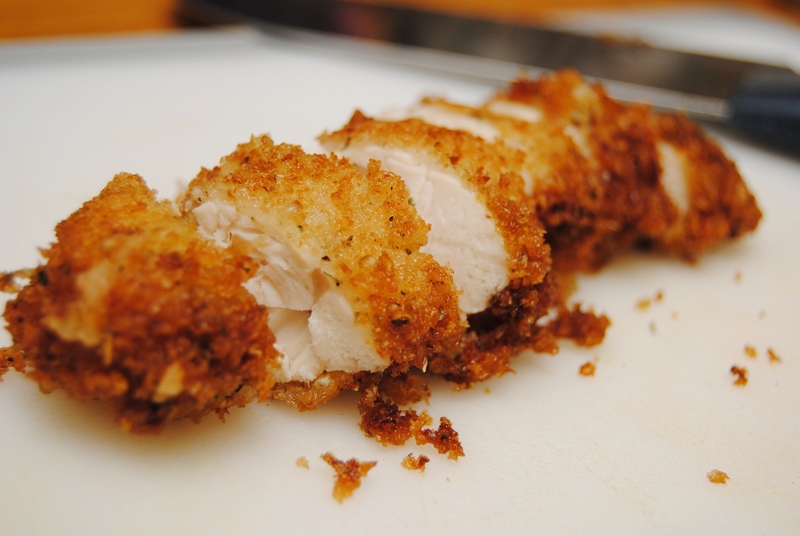 Steam for about 10 to 12 minutes or until fork tender. 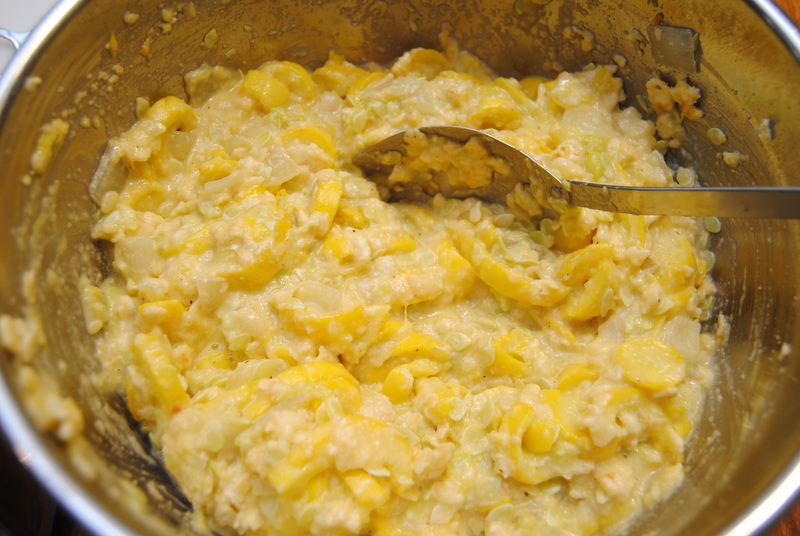 Place in a large mixing bowl and sprinkle with lemon juice. 3.) 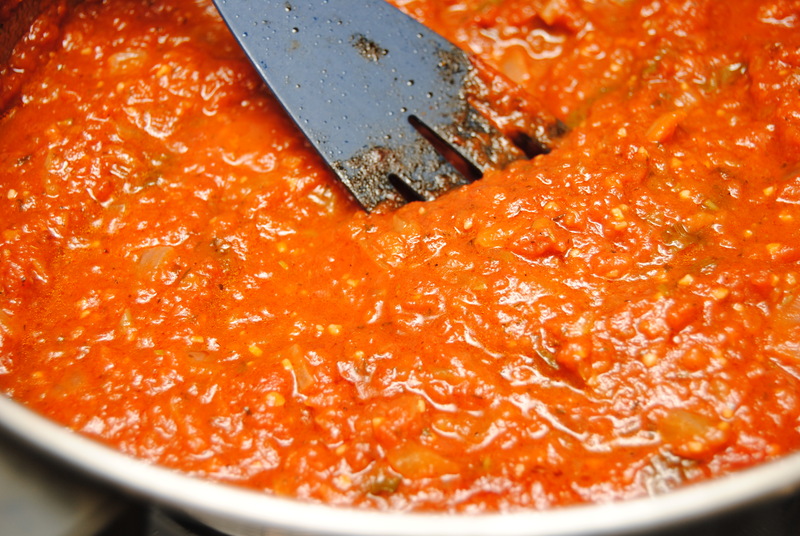 In a saucepan, melt butter and add flour and salt to make a roux. 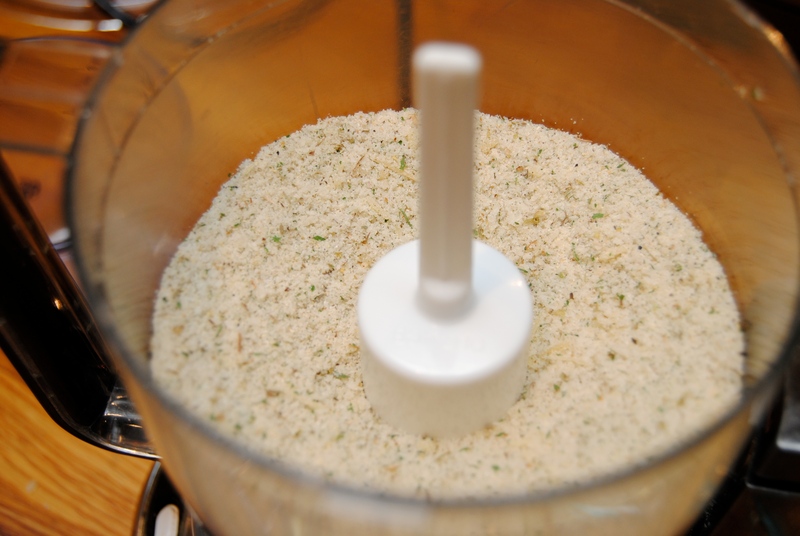 Add milk while whisking. 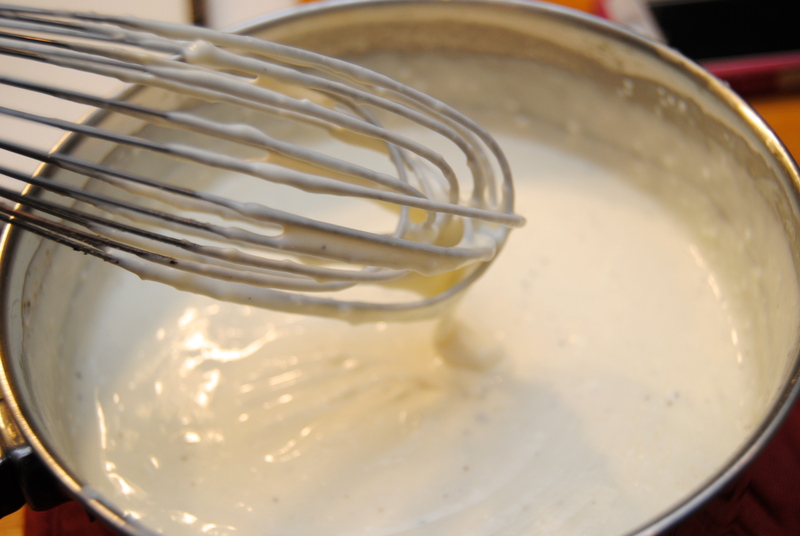 Add cream cheese and blue cheese and stir with a whisk until cheese is melted. Remove from heat. Add mayo. 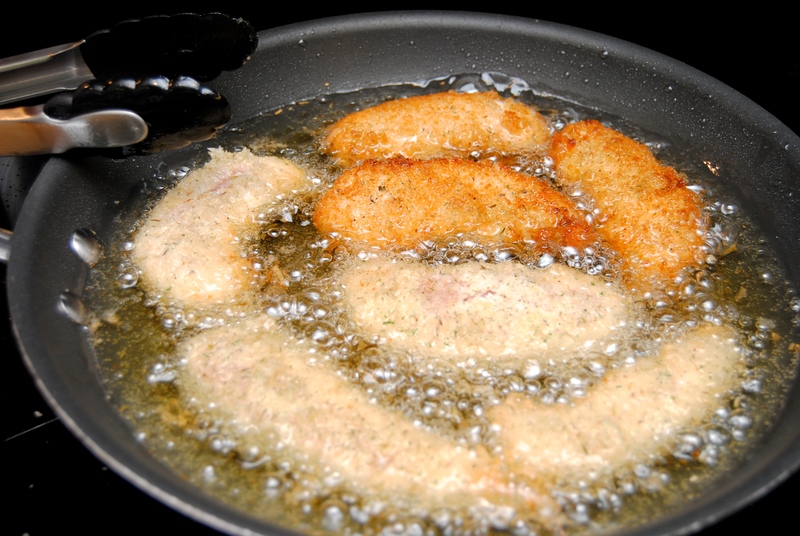 Taste and add more salt and pepper if needed. 4.) 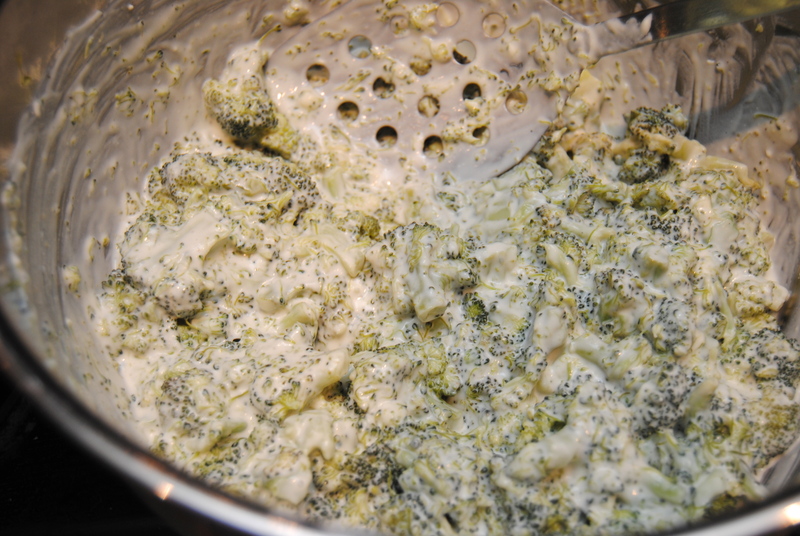 Add cheese sauce to broccoli in mixing bowl. 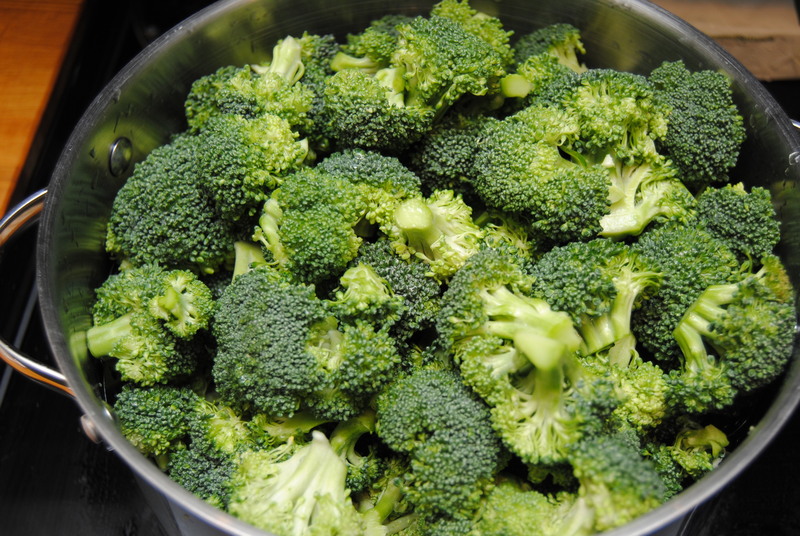 Mix well until broccoli is evenly coated. 5.) 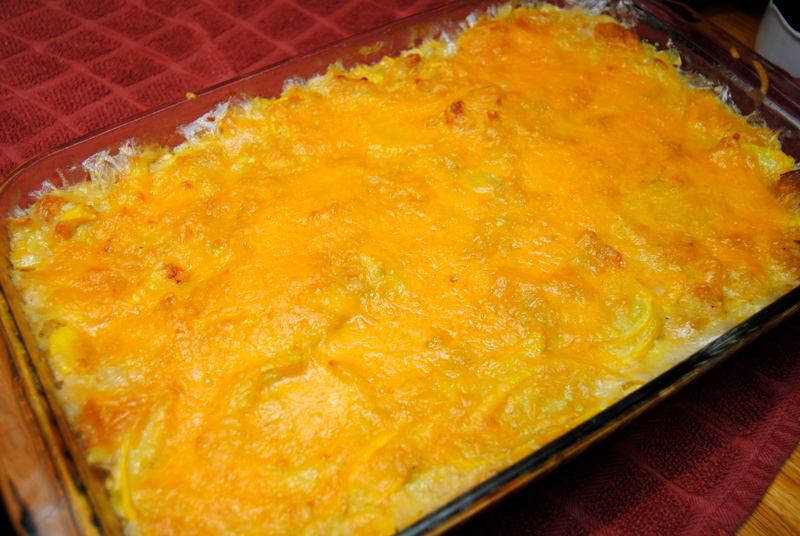 Place into a casserole dish. 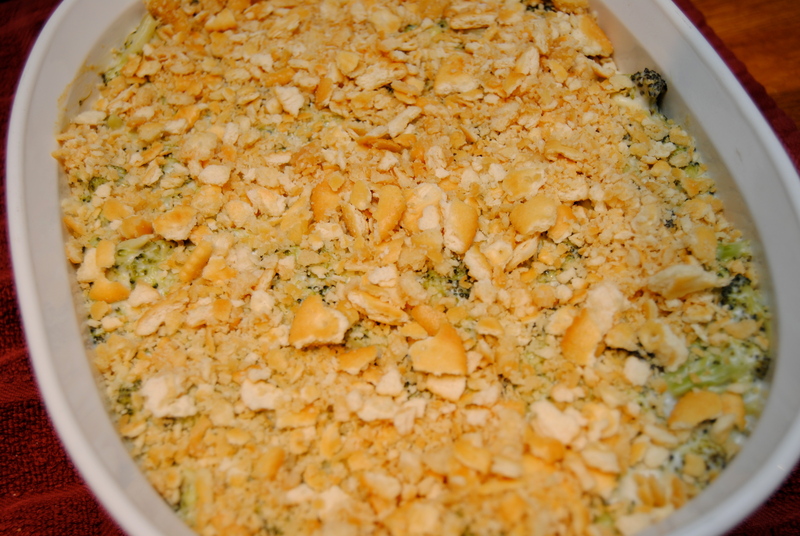 Top with crushed crackers and bake for about 30 minutes or until crackers are golden and sides are bubbly. 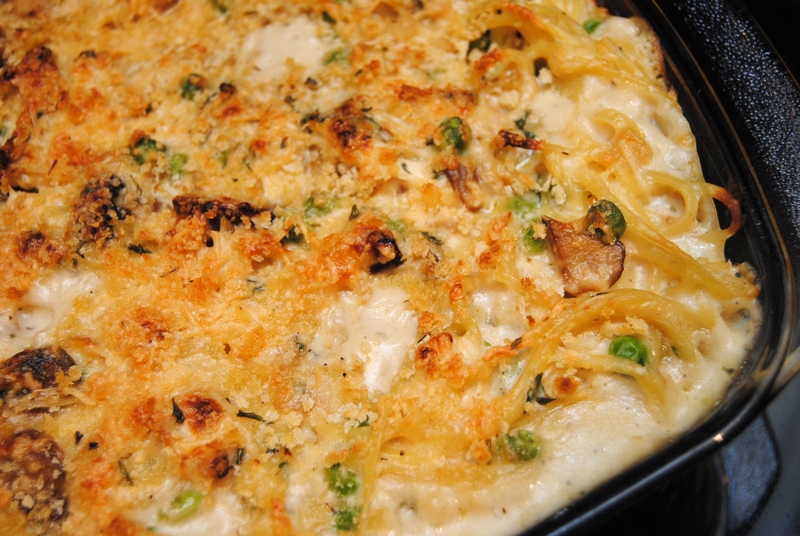 Longer if it’s sharing an oven with another dish. 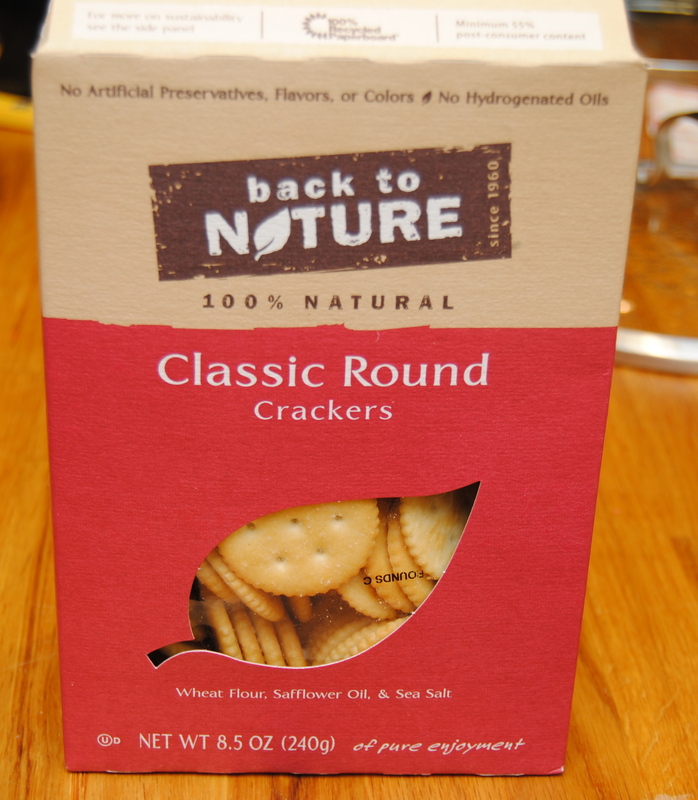 These are my Ritz cracker substitutes – all natural and they taste exactly the same!